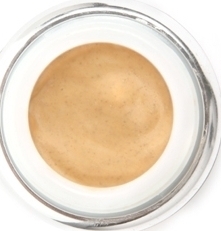 Ingredients: Water, Organic Apricot Kernel Oil, Organic Jojoba, Cetearyl Alcohol, Sodium Stearoyl Lactylate, Cetearyl Glucoside, Xanthan Gum, Essential oils of rosewood, lavender and rose, vitamin e (rice based). 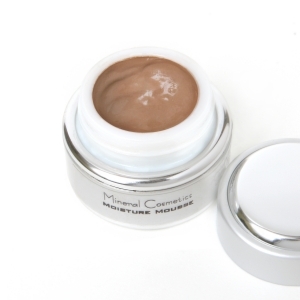 Titanium dioxide, iron oxides, mica, ultramarine blue, May Contain: zinc oxide, micronized zinc oxide, silica, kaolin clay. 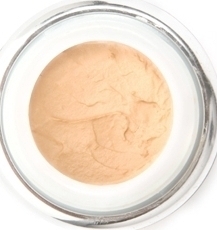 This shade is best for very light skin tones. 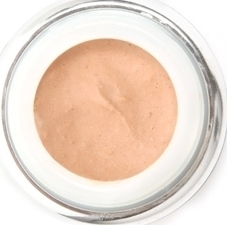 It has a pink undertone and perfect for those who find Claire too dark. 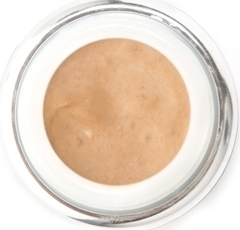 Claire is a neutral shade that looks very natural on light skin with pink or neutral undertones. This is a lighter version of Teporah. 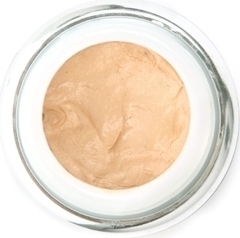 Paula is a cool, light shade for olive skin. It may also be suitable for some Asian skin tones. 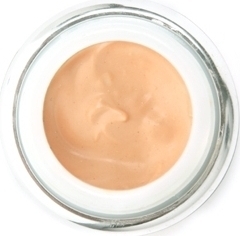 Amy has a pink undertone and falls within the light-medium range. Sandra is a neutral shade which is a little darker than Claire. For light olive skinned women with a Mediterranean or Latin background. This is darker than Paula. 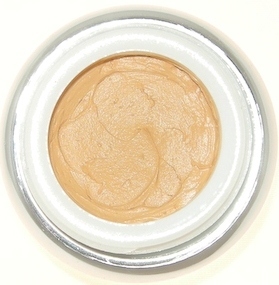 Caroline is a light-medium foundation with a yellow undertone. May be suitable for some Asian skin tones. 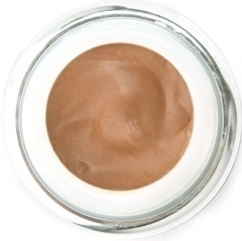 Tan Girl is perfect for caucasian skin that has been exposed to the sun. 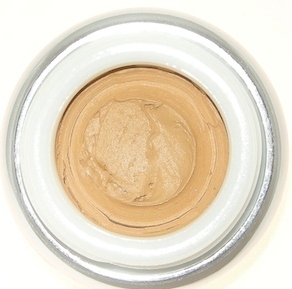 It was a slight red undertone with a warm bronze base. 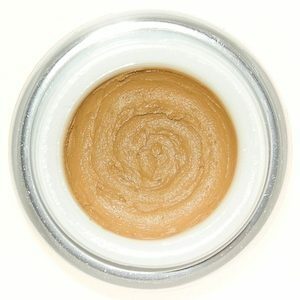 Hyeyeon is a classic yellow foundation good for Asian skin tones, especially Korean. 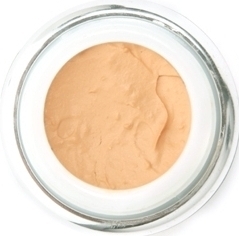 Saturnina has deep peachy yellow undertones that bring out the warm tones of the complexion. Suitable for Latinas, Southeast Asians, Native Americans, and very light skinned African Americans. 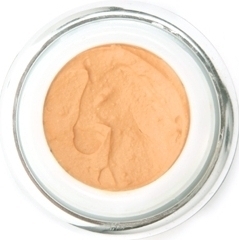 Cecilia is a very yellow foundation and a rare find for medium skin tones who have deep yellow undertones. 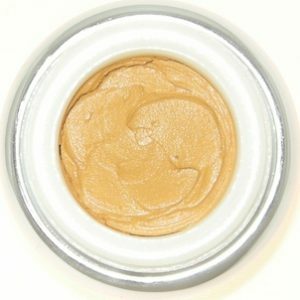 Excellent for Latin, Indian, and Southeast Asian skin tones. This is darker than Saturnina. 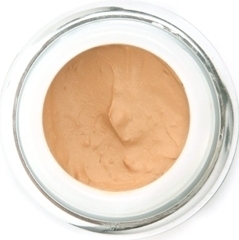 Canela is a yellow-red medium foundation for Latin, Indian, African American and Southeast Asian skin with pink tones in their skin. 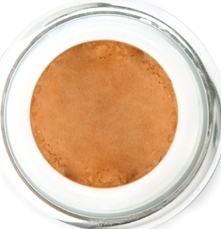 This shade is lighter than Yolanda. 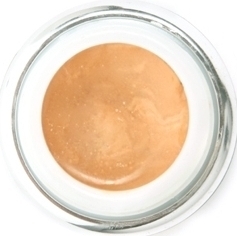 Yolanda has yellow undertones perfect for light skinned African American women with a caramel complexion. Also suitable for Indian, Malaysian, Latina, and Thai women. 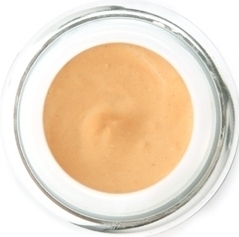 Mirabella is a deep warm yellow/gold with some warm overtones for Mediterranean skin. 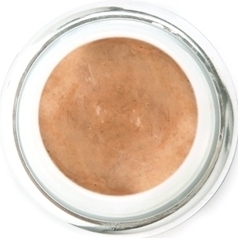 Beverly is a rich caramel brown shade for darker skin tones with an undertone of gold, red, and bronze. 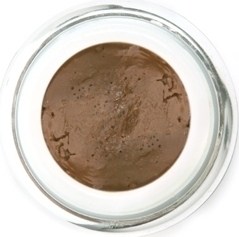 Keaira is a “classic brown” shade which accentuates red undertones in the skin and is suitable for medium-dark skin tones. Martella is a dark shade with blue and red undertones. 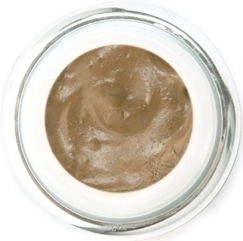 Toni is a perfect shade for medium to dark complexions that find Beverly too light and Brancy too red. 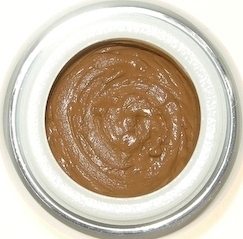 Sharon is in the mid range for darker skin with caramel and red undertones. Charlene is a rich, classic, brown shade. 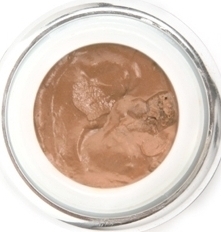 Women in the darker range will appreciate its balanced undertones.